The Department of Cultural Affairs is devising a plan for June 2017 that would manage and organize New York City’s resources for arts and culture. 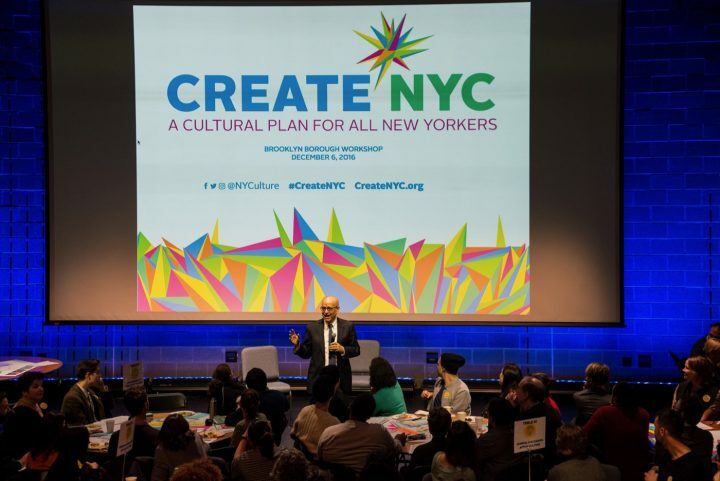 Last year, the City Council of New York passed a law mandating the city’s Department of Cultural Affairs (DCLA) to devise a plan that would manage and organize the city’s resources for arts and culture. In pushing for its creation in 2015, Mayor Bill de Blasio cited the fact that the city had never produced a comprehensive organizational scheme before, while other major American cities have. Pursuant to legislation, this cultural plan branded Create NYC has to be submitted to the council by June 30 of this year. 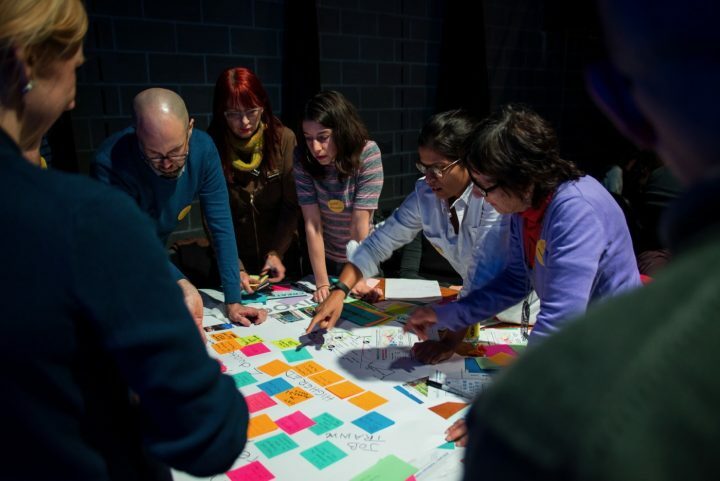 It is now in its second phase of development, the “Public Engagement” stage, after the DCLA conducted research on how other cities (which include Chicago and Boston) have implemented similar initiatives. The DCLA hired Hester Street Collaborative (HSC) as the contractor, or lead organizer, for the cultural plan for $360,450 (just $150 under the budget allocated for this project). 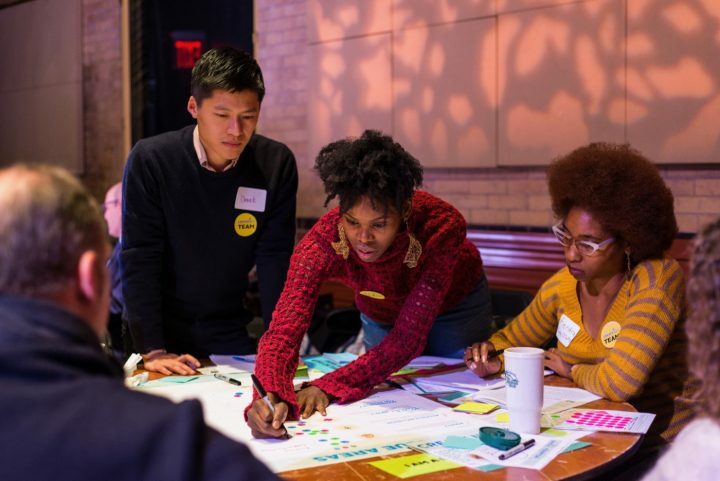 Hester Street, an organization that describes its mission as, “empower[ing] residents of underserved communities by providing them with the tools and resources necessary to have a direct impact on shaping their built environment,” has partnered with what it calls “local experts” to fulfill the obligations of Create NYC. The other organizations include the Natural Occurring Cultural Districts NY (NOCD-NY), a neighborhood revitalization group; James Lima Planning + Development, which provides planning, policy, real estate, and economic advisory services; BJH Advisors LLC, a real estate development firm; and HOUSEOFCAKES Design, a strategic branding and design business. I wanted to find out how valid their contentions are and whether their concerns were shared by the DCLA, and so spoke to the Cultural Affairs Commissioner, Tom Finkelpearl, about how the plan originated and what it intends to accomplish. I was curious as to how the issues of gentrification, rising rents, and the affordability of housing for the working class are being addressed. 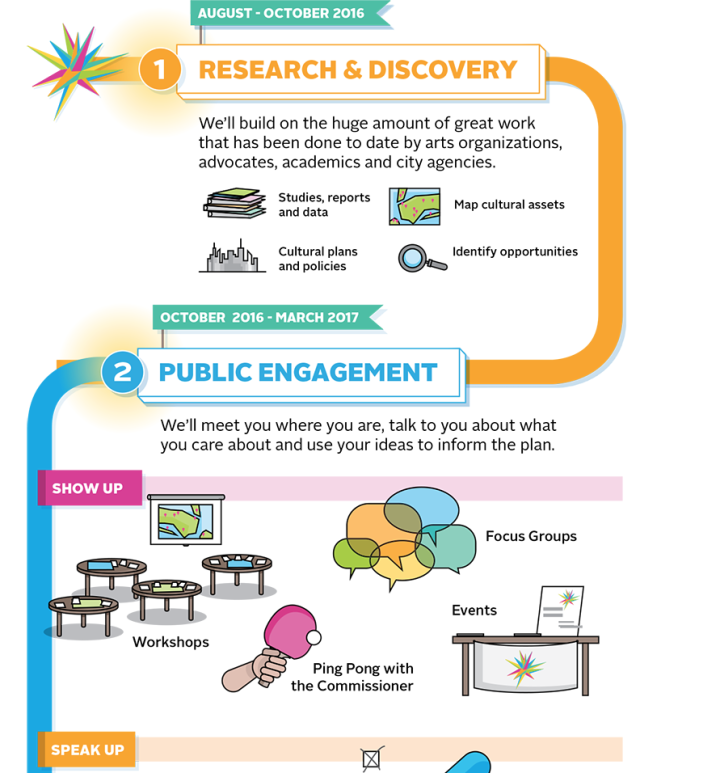 Finkelpearl said that in this second phase of the plan’s evolution, the DCLA has held 115 public meetings so far, on various topics such as public space and public arts, the aging creative community, and school education, with the goal of finding patterns in issues that are repeatedly brought up. A draft of the plan should compile all these discussions, and be issued in April or May, with the final copy given to the City Council by June 30. When I tell Finkelpearl about the objections that artists and activists have raised, he responded by recognizing the complexity of even one of these issues. 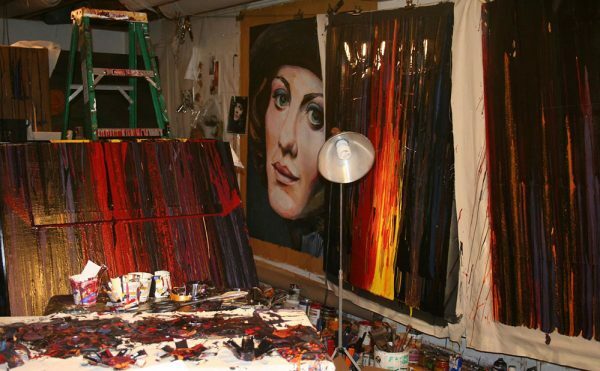 Take the situation with artists being displaced: “When you talk about artists,” he asked, “which artists are you talking about? Are you talking about artists coming into the city with degrees from RISD or Cal Arts? Or are you talking about people [artists] who grew up in New York City and want to be able to remain in those communities?” Finkelpearl acknowledges that both groups are desired and both are important to the cultural life of the city. He similarly considers the many sides of the issue of institutional funding. He said, “There has been this very successfully made argument that it’s important to support big institutions that are going to drive tourism to New York.” It is true that the Metropolitan Opera, Carnegie Hall, and the museums on museum mile do draw tourists in droves (the mayor’s office estimates 60 million per year). On the other hand, he believes “there are a lot of important things that the arts and culture do for communities that are not measured in those economic development or tourism surveys.” “Looking at the city from an economic development perspective [is] important, but that’s absolutely not the only way we are looking at it,” Finkelpearl said. He also pointed out the one question that’s brought up consistently, in “every one of these meetings”: “How can arts policies and programs preserve neighborhood character and prevent displacement?” However, he told me that the DCLA and Hester Street are not yet talking about answers and solutions. Right now, they are focusing on understanding what the pertinent questions are. In speaking to another source who wishes to remain anonymous given the sensitivity of her position at a major cultural organization in the city, I am told that though there have been many meetings held in this listening phase, in a few of those she or her colleagues have attended, the only attendees were employees of prominent institutions and Finkelpearl himself. 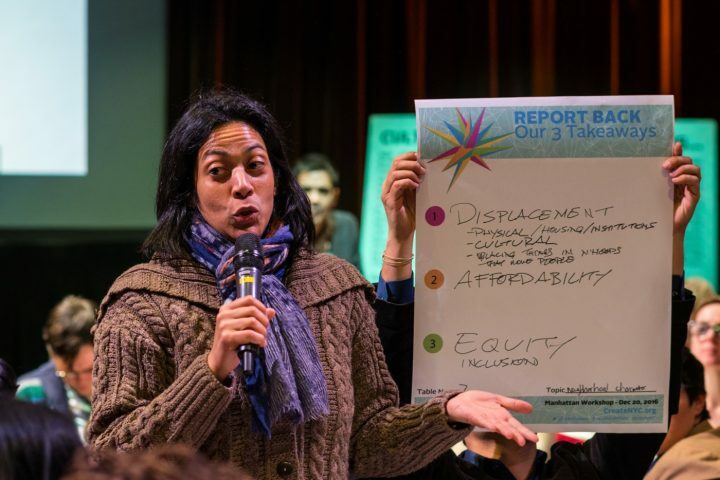 Though DCLA claims to want the input of all New Yorkers, its outreach efforts, she contends, particularly to small, local organizations have not been nearly as effective as its outreach to institutions that are already well known. Grullón also takes issue with how the meetings have been conducted, saying that “most residents in POC communities and housing activists have not heard of this plan,” and that “these sessions seem to be aimed at organizations and college-educated, working professionals.” She asked, “Isn’t arts and culture collectively owned by the people?” When economic development has played a role in organizing arts and culture in the city, people have been displaced, Grullón observed, citing the building of Lincoln Center and Central Park. “The value is in the people, not the price of the land,” she said. Rodriguez counters Finkelpearl’s claims as well, citing the makeup of Hester Street’s board of directors as likely allowing the interests of members to bleed over into Hester Street’s structuring of Create NYC. In particular, Rodriguez points at Joe Weisbord, the director of credit and housing access for Fannie Mae, which has been accused of being one of the firms responsible for the housing crisis and recession of 2008. More, Rodriguez cited Morgan Hare, the co-founder of Hester Street Collective, and his being partner at Leroy Street Studio Architecture. “One might speculate stands to get some big city contracts to build right on top of us all,” she said. It is not entirely clear to me how such an ambitious plan would be carried out without the expertise and management of large firms and organizations that have, like Hester Street, been engaged in urban planning and community renewal initiatives for a considerable time. Hester Street has been operating for the past 14 years and, I think, must be assessed on the basis of its track record of completing projects undertaken and how it has behaved with its partners and constituents. The makeup of Hester Street’s board is a legitimate issue, but not as key, I believe, as its past performance, which doesn’t seem to have been considered or evaluated by the opposing activists. But I do think Grullón, Rodriguez, and Dubnau have clearly valid claims when they fault the Department of Cultural Affairs for not effectively reaching out to those small organizations and members of local communities who don’t yet appreciate how much the cultural plan may benefit them in the future, or alternatively leave them on the periphery of arts and cultural development plans. 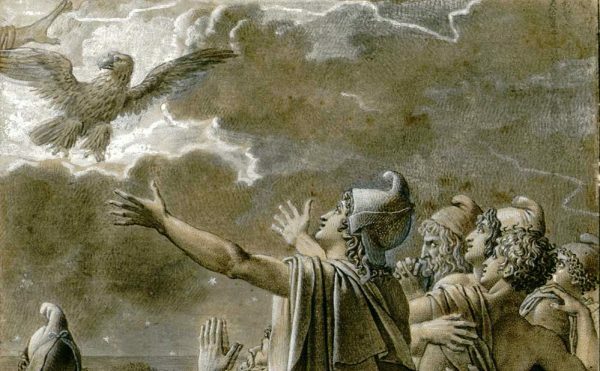 Perhaps undue attention is being given to prominent institutions that have always had a prime seat at the table. 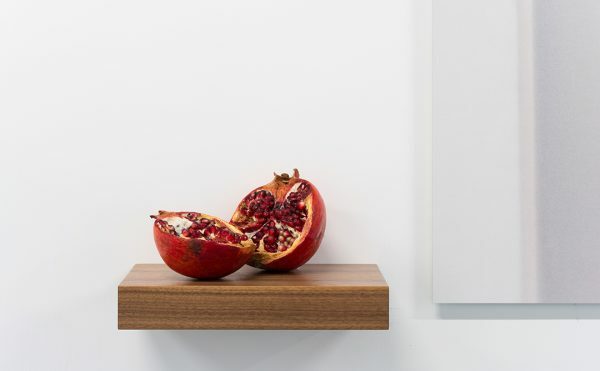 It continues to be the case that art is used to justify the gentrification of neighborhoods and that poor and working class populations have been regarded as expendable when city agencies or private entities have undertaken structural improvements. I know because this is happening in my own neighborhood in the South Bronx. The fight continues to be not only about housing and arts and culture, but about what kind of city New York will be. The question I pose is: Can we have both the people and the price of land be part of how this city is defined? How this plan plays out may give us part of the answer. 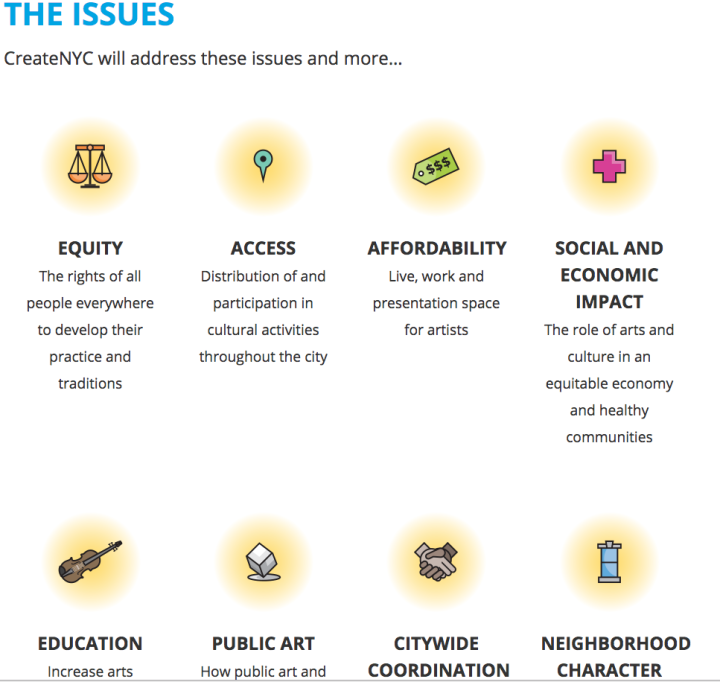 The Create NYC cultural plan is in the process of being drafted and should be submitted to the City Council by June 30 of this year.